Welcome to danganronpa! 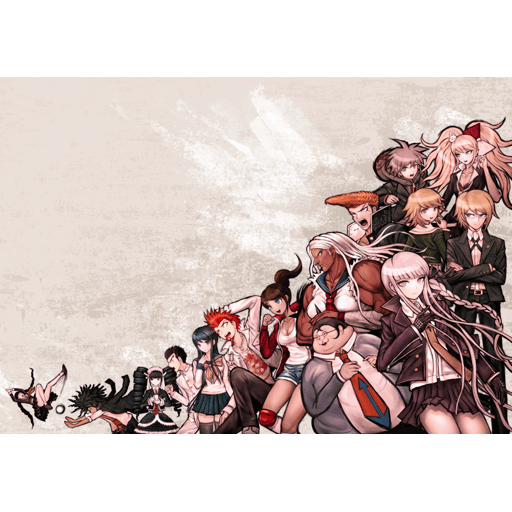 Feel free to post any and all Danganronpa-related discussion, fanworks, and news. Remember to mark spoilers accordingly and use cuts where applicable. If it's spoilery and unmarked, it's getting deleted, no exceptions. Not sure if it's spoilery? Cut it! And of course, be civil and have fun.